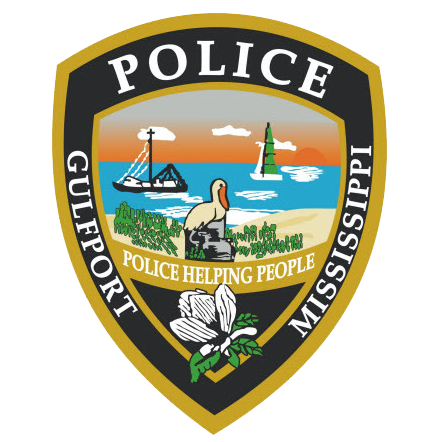 On April 2, 2019, the Gulfport Police Department, assisted by the Gulfport Fire Department and the Mississippi Urban Search and Rescue Task Force, located the body of missing person Bryan Lee Daughtrey in the marsh area located north of Runnymeade Drive in Gulfport. Daughtrey was reported missing on April 1, 2019 after he failed to return home from walking his dog. Gulfport Police and Fire, along with the Mississippi Urban Search and Rescue Team, organized a search party to canvass the area frequented by Daughtrey. Daughtrey’s body was located in the marsh area where it appeared he had drowned. Foul play is not suspected and Daughtrey’s death is being ruled accidental.